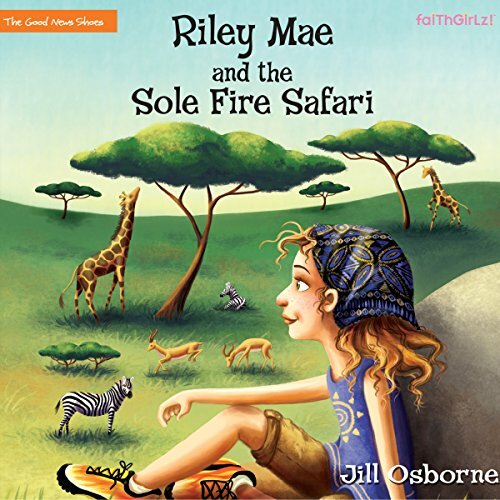 Showing results by author "Jill Osborne"
If you're gonna run for your life, you gotta wear the right shoes. Pre-teen shoe model Riley Mae laces up her flaming orange Sole Fire running shoes for another ad campaign - this time in Kenya, Africa! Kenya is the perfect place for runners to train, with its high elevation and encouragement from Olympic athletes. It's also a great hiding place for Riley and her Swiftriver friends from so-called enemies back in the United States - but for how long? Life is rapidly changing for pre-teen shoe spokesperson Riley Mae. After escaping near disaster at the top of Half Dome in Yosemite, Riley, her family, and her Swiftriver co-workers fly to a secret hideout in Northwest Montana. But when the plane’s malfunction leads to a rough landing, Riley wants nothing more than to return to friends, church, and home. Then she meets Sunday, a 10-year-old boy from Kenya who wrestles fish, battles bears, and tackles leukemia. While her rigorous raft training for the marketing campaign brings a few bumps and bruises, Riley now feels up for the challenge. 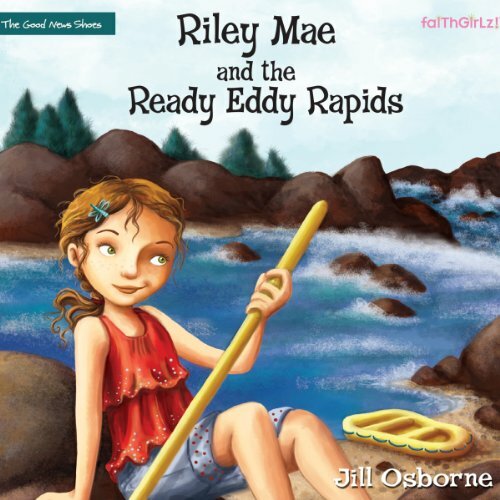 Riley Mae Hart loves sports and action - so when the Swiftriver Shoe Company offers her a contract to be the spokesperson for their new outdoor sport collection, she jumps at the chance. Soon she’s appearing in commercials and magazine ads, and every girl in town wants to wear Riley Mae shoes. Well, except for Riley. Because walking in those shoes means missing out on softball season; making her best friend, TJ, mad; and embarrassing her new friend, Rusty. It also means sneaking around, hiding, and keeping secrets - because something isn’t quite right at Swiftriver.